Airline pilots are highly trained to remain vigilant every day for any opportunity to mitigate threats in the cockpit. 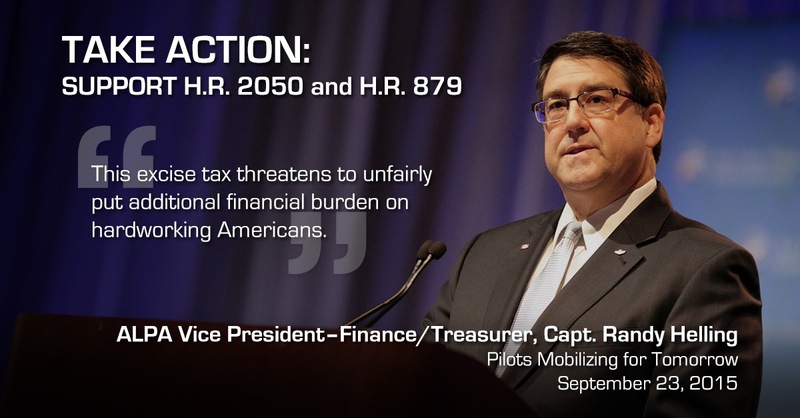 Currently, a different kind of threat is looming on the horizon—a threat that, if we do not take action to correct it now, will inflict real damage on not just pilots but all working Americans. That hazard is the upcoming health-care excise tax—more commonly referred to as the “Cadillac tax”—and we must take action now to avert it.